Former Serie A star Massimo Oddo believes Inter should cash in on Arsenal target Ivan Perisic as the Croatian is not someone the Nerazzurri would struggle to replace. Perisic’s future at Inter has come under sharp focus as he is reportedly ready to leave the Serie A giants in the January transfer window. Arsenal are interested in signing Perisic and are considering signing him on a loan deal until the end of the season with an option to buy in the summer. 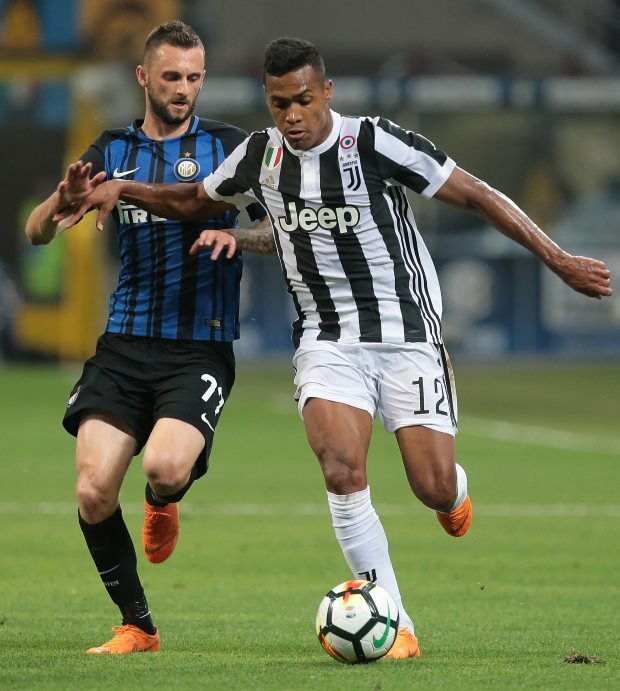 Inter are eyeing a fee north of the €40m figure and are prepared to let him go if a club are ready to match their asking price, but they are yet to receive a concrete offer on their table. Oddo believes Inter should sell Perisic if they can get a big fee for him as they would be able to strengthen their squad with the money. He also feels the winger’s departure would not be a huge loss as he is not a player who would be hard to replace. Oddo told Sky Italia: “If they had to offer a lot of money and if I was Inter, I would take it and strengthen the squad. Perisic’s form has dipped this season and he has scored just three goals in 18 Serie A appearances.